1110.00 sqft. - 1685.00 sqft. 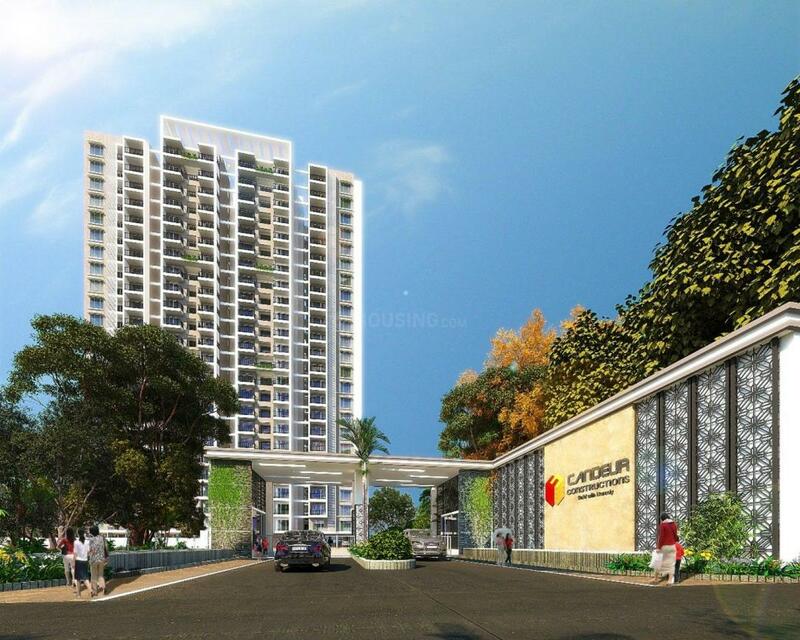 Candeur Landmark is a residential project developed by Candeur Constructions at Varthur in Bangalore. 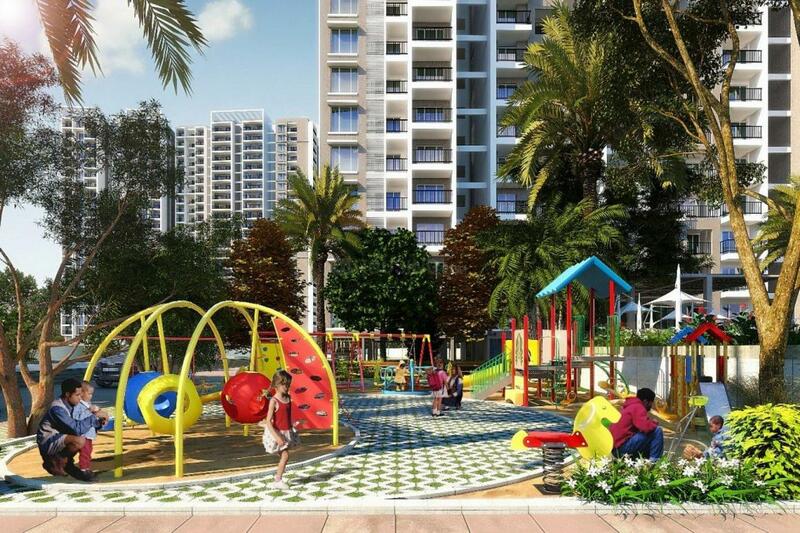 The project aims to offer a comfortable living condition to the residents by encompassing Restaurant , 24x7 Security, Children's Play Area, Business Center and Internet / Wi Fi, adding to its existing many facilities. 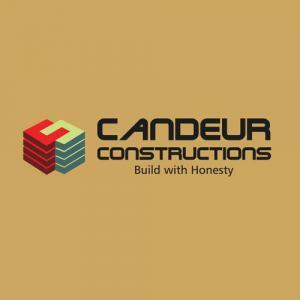 Candeur Constructions is a well-known and experienced developer in the city of Bangalore. They are experts in construction of residential apartments in the real estate market. Their vision is to provide a happy homes to every citizen and create healthy workplace. They go beyond creating real estate and change lives, with meticulous planning and quality craftsmanship. There are honest and maintain transparency in their transaction. They always use high quality of raw material never compromise in their construction. The developer always takes special care of all the security measure that is needed by the citizen. Their aim is to be the best builder in the India by providing world class services and satisfaction to the customers.